Who here loves Studio Ghibli? I think thats everyone, after all who could hate them? 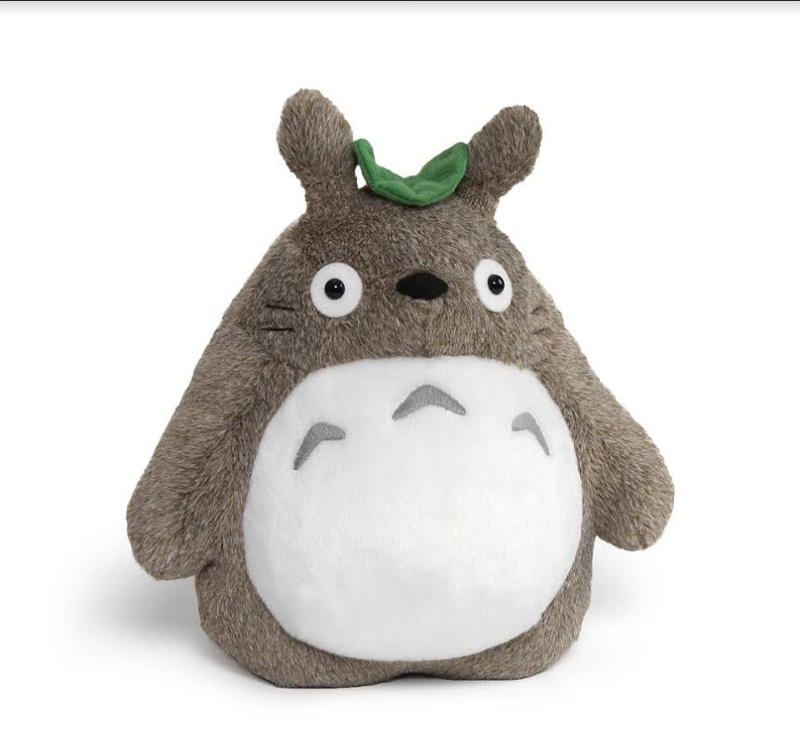 God knows that if you are a fan then of course you will know all about Totoro, even someone with almost no knowledge of Japanese culture will know about this big lovable fuzzball. 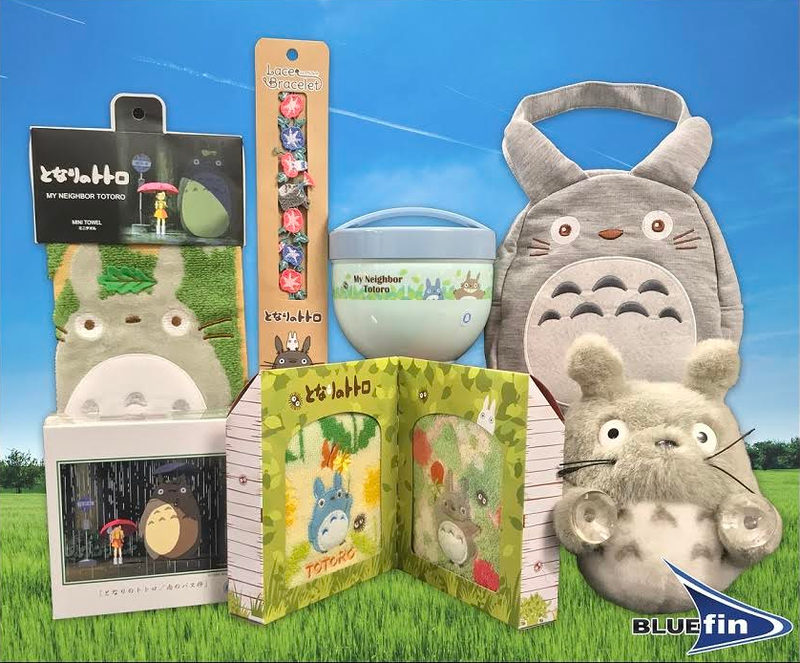 Bluefin in their infinite wisdom hepl us celebrate the 30th Anniversary of the pivotal Studio Ghibli anime classic, My Neighbor Totoro, with an officially licensed plush doll that is available from Barnes & Noble. But wait there’s more ! All you need to do is click this link and enter to win one of 10 wonderful gift baskets.